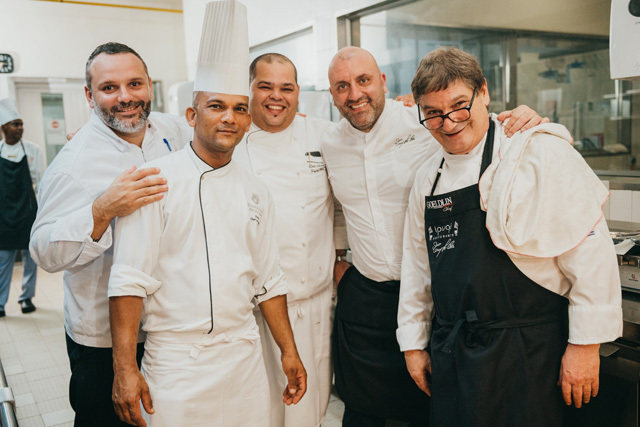 On the 11th of January, Dinarobin Beachcomber's Il Gusto restaurant invited its guests to a dinner showcasing the riches of Italian cuisine. 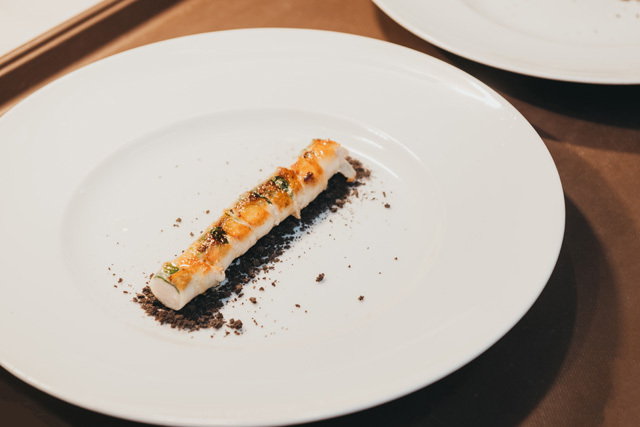 The hotel invited Tony Lo Coco and Nino Graziano, two renowned chefs from the southern Italian region of Sicily, to take part in a culinary event. 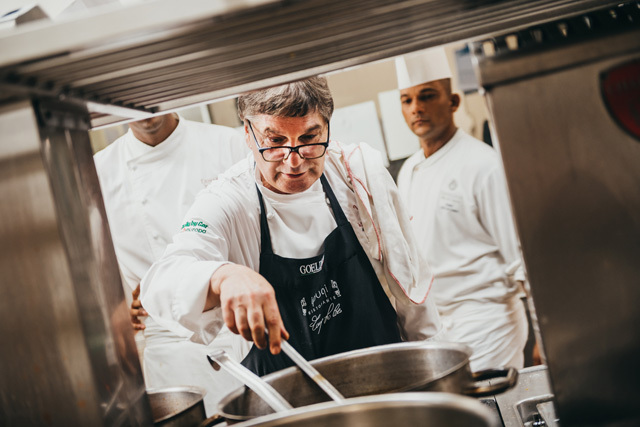 Alongside Dinarobin Beachcomber Executive Chef Guillaume Bregeat and his brigade, Chefs Lo Coco and Graziano created an exceptional gourmet dinner. 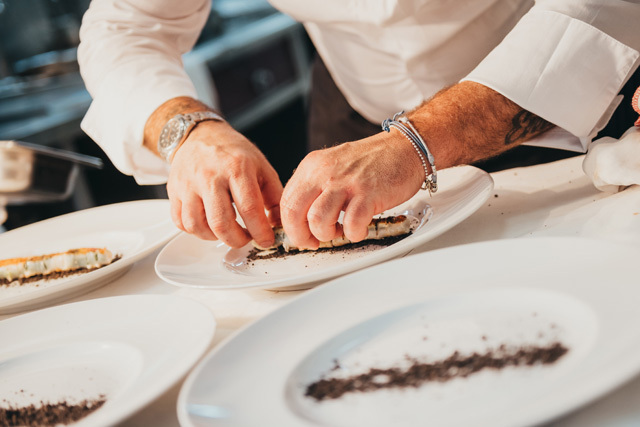 The hotel’s guests, members of the Italian press and a number of special guests enjoyed a delicious gastronomic experience while also discovering a number of Sicilian culinary traditions, thanks to a menu consisting mainly of authentic products from the region. Known for the richness of its cuisine, Sicily is a stronghold of Italian tradition that has also been shaped by other cultural influences. 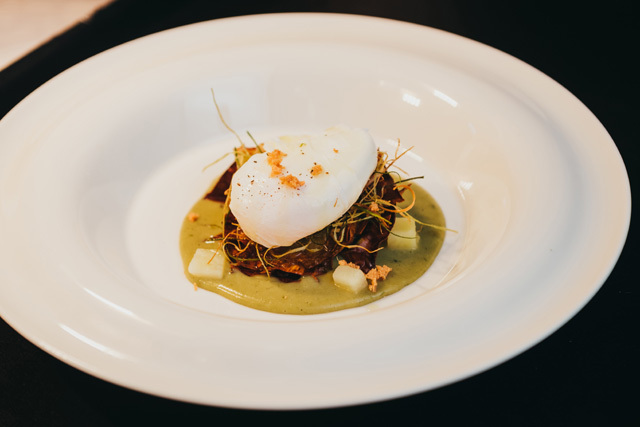 As an aperitif, the chefs served up Palermo street food (arancinette, panelle and 'crocche'), followed by an antipasto of raw tuna spaghetto with bottarga sauce; toasted breadcrumbs with an anchovy coulis; and slow-cooked egg with crisp Sicilian artichokes. 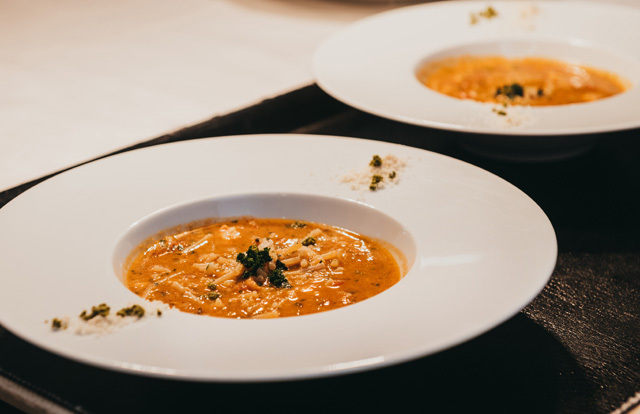 As a main course, guests enjoyed a Nino lobster soup, as well as fish "stigghiola". And to polish off their meal in style, they enjoyed a delicious lime-based dessert. 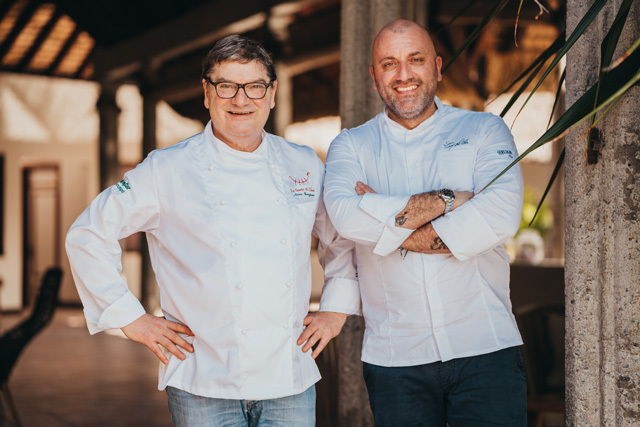 Michelin-starred chefs Tony Lo Coco and Nino Graziano – both of whom have worked in prestigious establishments worldwide – revisited their signature dishes to the delight of the Dinarobin Beachcomber's epicures. 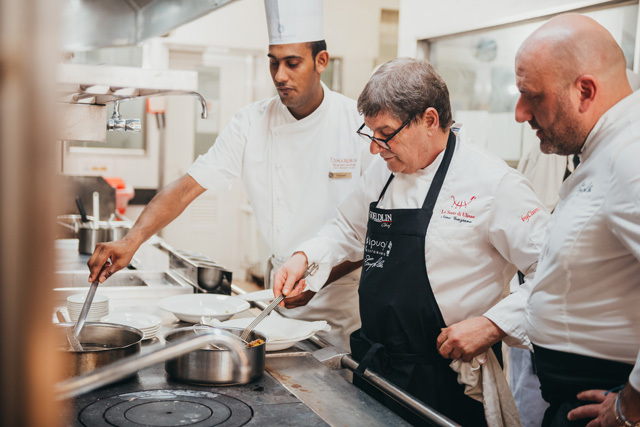 Their visit was also an opportunity for the hotel’s artisans to learn from their extensive gastronomic experience. 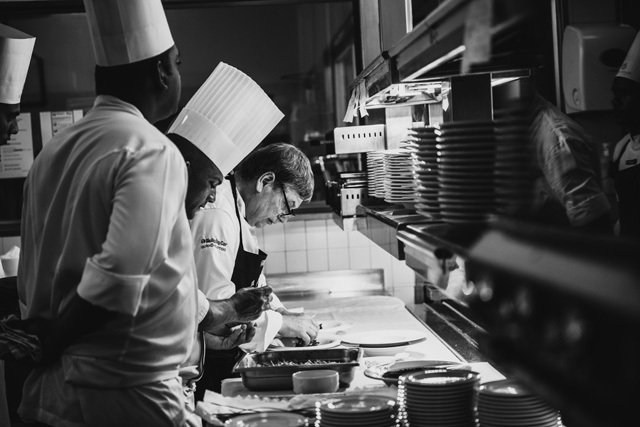 "Le Morne Peninsula, which is home to Paradis Beachcomber and Dinarobin Beachcomber, has always set the standard for gastronomy thanks to the hotel’s exceptional restaurants. 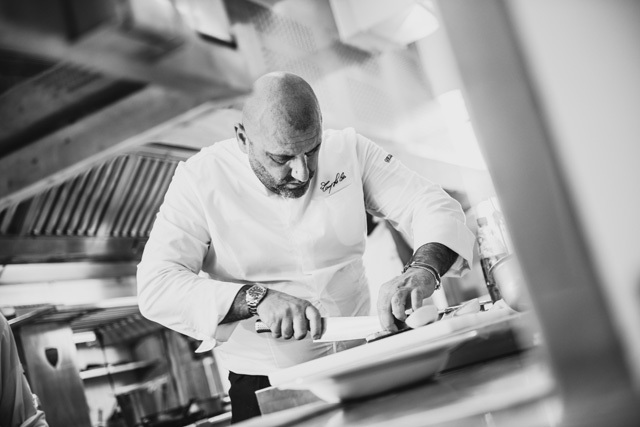 Il Gusto is the ideal venue in which to bring together local products (especially produce and other local fare) and traditional Italian and Sicilian dishes reinterpreted by two Michelin-starred Sicilian chefs. In the kitchen, it was a meeting of two wonderful and unique islands. 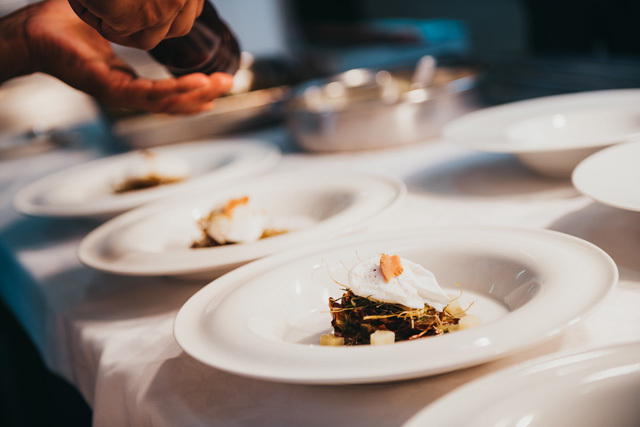 To mark the occasion, a select group of lifestyle and specialist journalists were invited to cover the event, highlighting the international quality of Beachcomber Resorts & Hotels’ culinary standards,” explains Serena Coda of Beachcomber Hotels Italy. 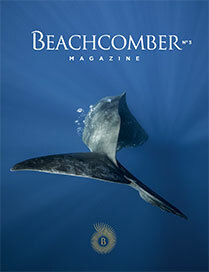 Italy is an important market for Beachcomber. 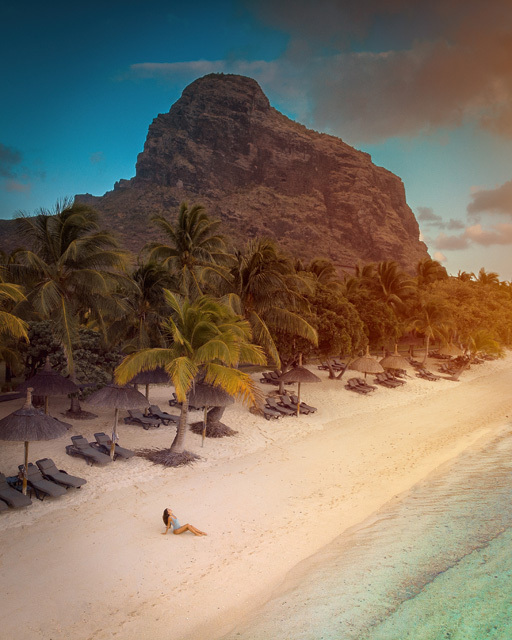 This event, which was orchestrated by Beachcomber Resorts & Hotels’ office in Italy, will certainly help promote both Beachcomber and Mauritius to the Italian market.